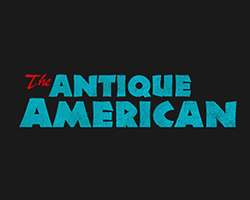 A cooperative style shop housed in brightly lit showcases is the finest collection of objects from many of the country’s best-known antique dealers. 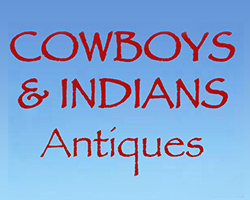 Featuring 70+ exhibitors, with material ranging from contemporary to historic. 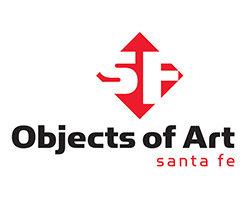 The show will include paintings, sculpture, and fine art of all kinds, furniture, books, fashion, jewelry, textiles, and tribal, folk, American Indian, African, and Asian art. 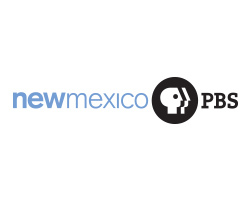 New Mexico PBS’ Mission is to inform, engage, and connect New Mexico’s diverse communities, reflecting their interests and needs through quality programming, services, and on-line content that can be accessed anytime, anywhere. 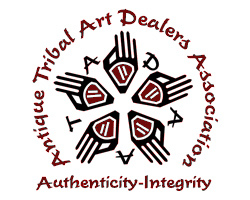 Established in 1988 to set ethical and professional standards for the trade and to provide education for the public.